Welcome To Island Touch Pilates & Wellness Studio! 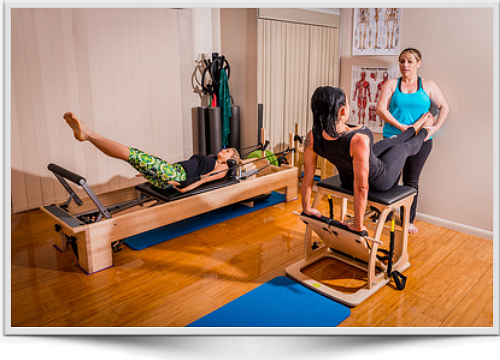 If you’d like to achieve a healthier, stronger, leaner, more flexible body, nothing compares to the transformative power of Pilates. Here at my fully equipped Pilates studio in Kirwan, Townsville, I offer private Pilates training sessions for individuals, duos / couples as well as mat and circuit Pilates sessions for small groups. This intense, yet low-impact ‘core-focused’ exercise system can change your life, just as it has done for millions of people throughout the world! Regular Pilates practice offers many benefits, including: stronger, leaner, more toned muscles, a stronger core, improved posture, relief from pain and discomfort, greater ease of movement and fluidity, better balance and flexibility, deeper breathing, reduced stress, and calmness of mind. My private one-on-one, duo / couples classes are perfect for clients who have specific needs and goals and who would like a customised Pilates training program as well as the focused personal attention and support to help them achieve their goals safely and effectively. These private sessions are an excellent rehabilitation vehicle for clients who are currently suffering from injury, or who are ‘post injury’ and looking to regain functional movement, mobility, and strength. Working with injured and recovering clients is a particular passion for me, having successfully used Pilates to rehabilitate and recover from personal injury myself. However, even if you’re not suffering from injury (or recovering from injury) but would prefer a more personal, individualised training experience, then you are most welcome to book private Pilates sessions with me. All private Pilates sessions will be a combination of using both the mat and studio equipment and all clients must complete a 90-minute Initial Consultation prior to participating. Call 0419 588 736 to book your Initial Consultation or alternatively you can send me an email via my contact page. 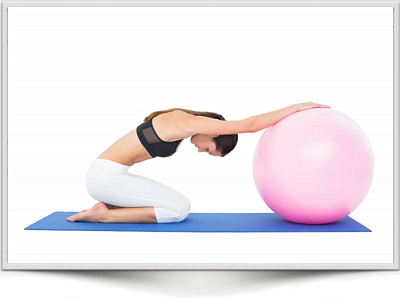 In addition to my private sessions, I also offer both mat and circuit Pilates classes for groups of up to 4 people. I keep my Pilates group class numbers small and intimate so that I can give you as much personal attention and support I can so that you can get the most out of your sessions and achieve amazing results in a shorter amount of time. Foundation Mat Classes are an intimate group of up to 4 clients going over a 6 week period, and are targeted on building body and core awareness through foundation to introductory level exercises, with the assistance of theraband, foam rollers, chi balls, fitness balls and your own body as resistance. Intimate group of up to 4 clients and includes a series of Pilates mat exercises incorporating Theraband, foam rollers, toning balls, magic circles, fit balls and your own body as resistance. Each client will begin with a mat based warm up prior to alternating between various studio equipment (reformer, exo chair, barrel) and small apparatus’ (theraband, fit balls, balance discs, foam rollers and weights) in 3 minute intervals. The Pilates Circuit Classes will provide full body endurance, enhance core stability, improve posture, co-ordination, balance and flexibility. 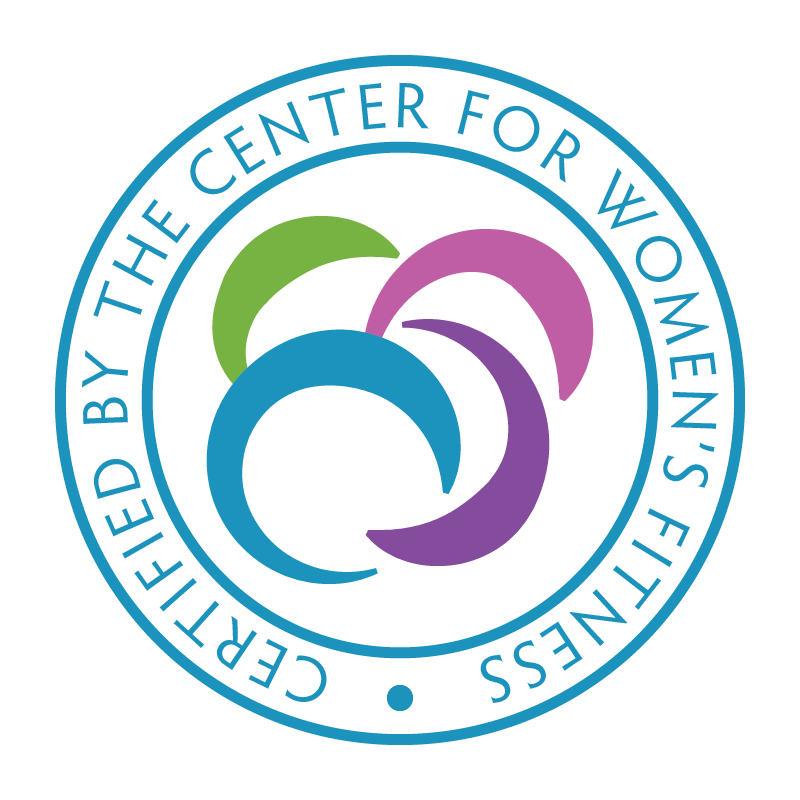 These group studio classes are suitable for both beginner, intermediate, and advanced clients and all clients are required to attend a 30-minute one-on-one Initial Consultation prior to the class commencement. See my 2017 class schedule for days and times and to find a suitable session. All classes must be booked in advance. New Mums and Mums-to-be can also take advantage of my specialised prenatal and postnatal Pilates sessions. The prenatal class focuses helping to prepare your body for giving birth by strengthening the pelvic floor muscles, and keeping the legs, back and arms strong and toned while staying flexible, and learning how to use your breath. The postnatal class focuses rejuvenating your body after giving birth by helping you regain your abdominal and pelvic floor muscle strength, and realigning your back and shoulders. See my Pregnancy Pilates page for more information. Intimate group of 4 clients, Buff Bones® is a medically-endorsed workout that combines Pilates, functional movement, strength training, and rehabilitative exercise incorporating bone-strengthening and balance techniques to optimise the health and longevity of your bones. The workout follows a research-supported design of specifically sequenced exercises, making it an entire system of bone and joint health, rather than just a set of exercises. The Buff Bones® system is adaptable to varying levels and age ranges and is even safe for those with Osteoporosis. Enhance muscle tone and improve fascial integrity. Increase flexibility and joint mobility. The Pink Ribbon ProgramTM provides a series of modified exercises designed to help stretch and strengthen the shoulder, chest, back, and abdominal muscles, allowing a women to regain full range of motion to those areas affected by cancer surgery, treatment and reconstruction. 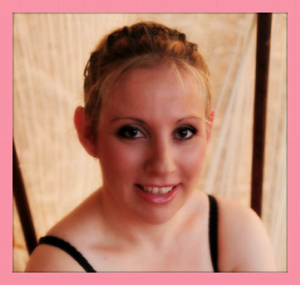 These sessions are either conducted in small groups or privates / duo sessions. Duration / price will depend on individual and stage of treatment – this will be ascertained within your initial consultation. In early stages sessions may only go for 20 minutes. Improves self confidence and control. Helps regain strength and mobility in affected shoulder and arm. GETTING STARTED: All new clients are required to attend an Initial Consultation. This session involves establishing your goals, conducting a postural assessment, and assessing how you move. From this consultation we are then able to develop an individualised program specifically designed for your needs. Call me today on 0419 588 736 or via email to book your Initial Consultation. Can I Do Pilates If I’m Currently Unfit? Other times maybe requested but not guaranteed.